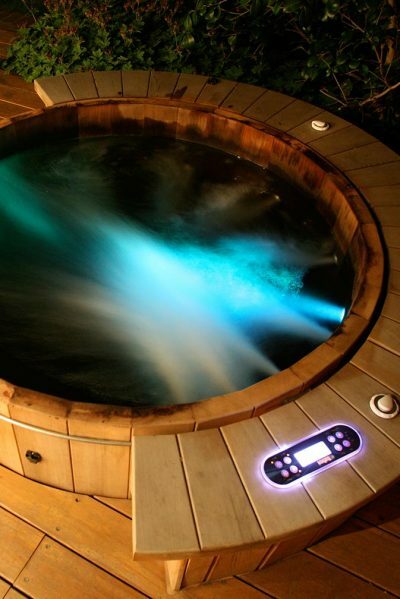 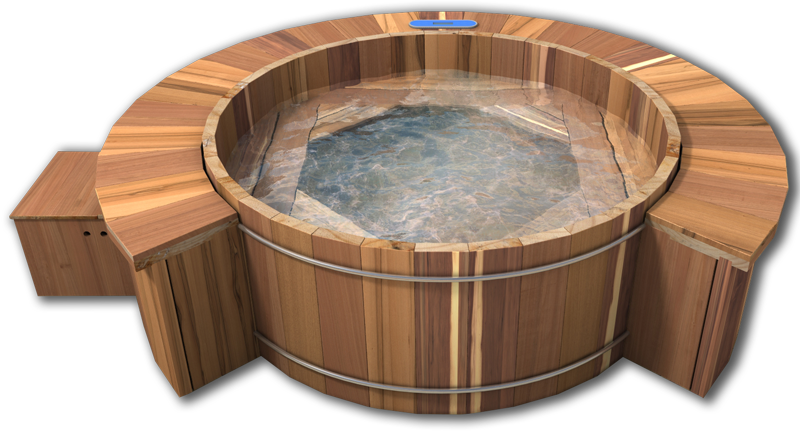 The cedar springs wooden hot tub has six jets which are situated around half of the tub and placed at varying heights. 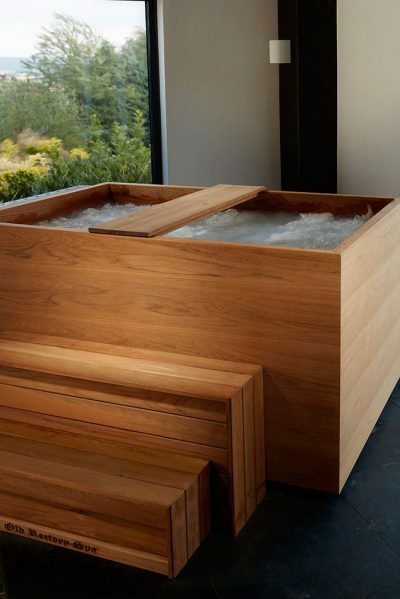 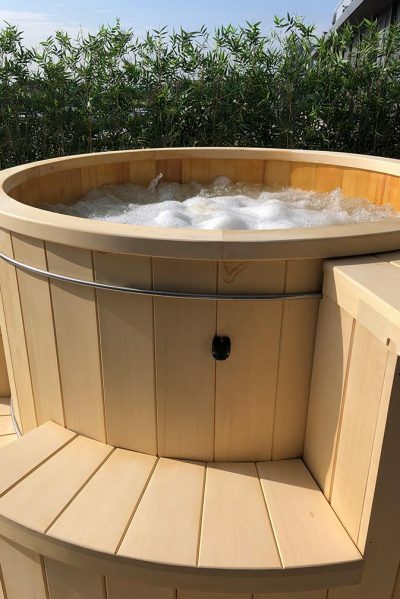 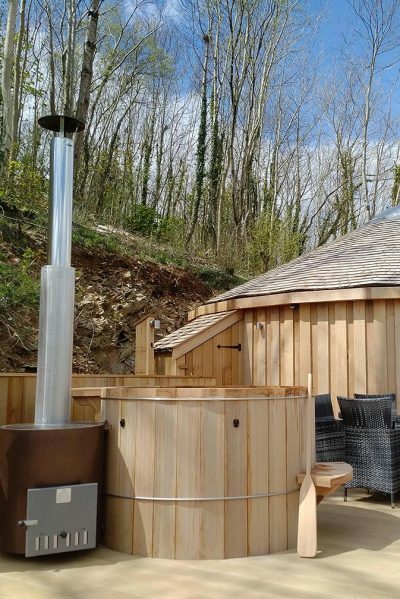 The cedar springs wooden hot tub has six jets which are situated around half of the tub and placed at varying heights so a full back massage can be achieved by simply moving around on the bench seat. 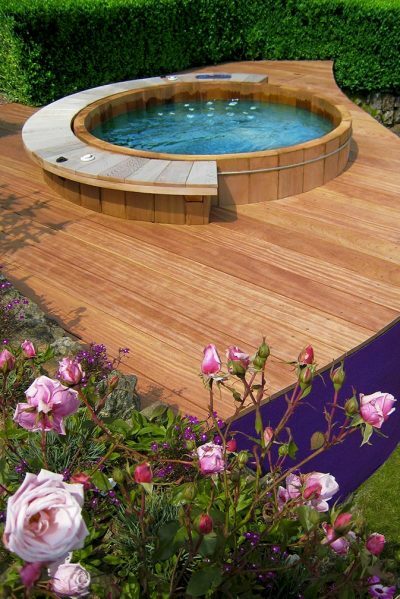 All our hot tubs come with a rigid thermal cover as standard with all our electric hot tub models.